When it comes to your water bill, water heaters make up a fair amount of electrical usage – more than most other household appliances. It may be worth your while to find out whether installing a tankless water heater could help you to save energy. Air Pro Master, the provider of the best Las Vegas heating service will explain to you in this blog all you need to know about tankless water heaters. A tankless water heater only generates hot water when you need it. A traditional storage water heater keeps a tank of hot water ready. Turn on the hot water tap and water goes into the unit through a pipe. The water is heated with a gas burner or electric unit. There’s no waiting for a storage tank to fill up with enough hot water. A gas-fired tankless water heater can produce from two to five gallons of hot water per minute. Taking a shower and running your dishwasher at the same time could cause problems if you have only one tankless water heater. If your home has a greater demand for hot water, you can install two or more tankless water heaters. 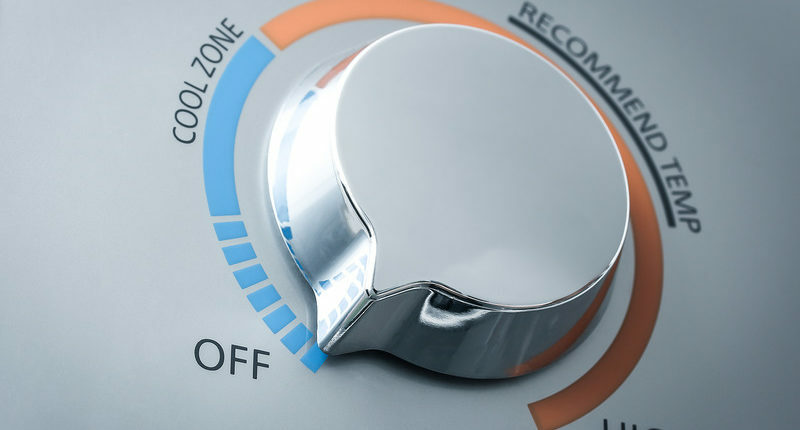 You may also decide to use a tankless water heater for one specific appliance, such as a dishwasher, which uses a lot of hot water. You will be able to control the temperature of the water on some tankless water heaters as they have their own thermostats. Tankless water heaters can also be used for a remote bathroom or a hot tub or even as a booster for a solar water heating system. 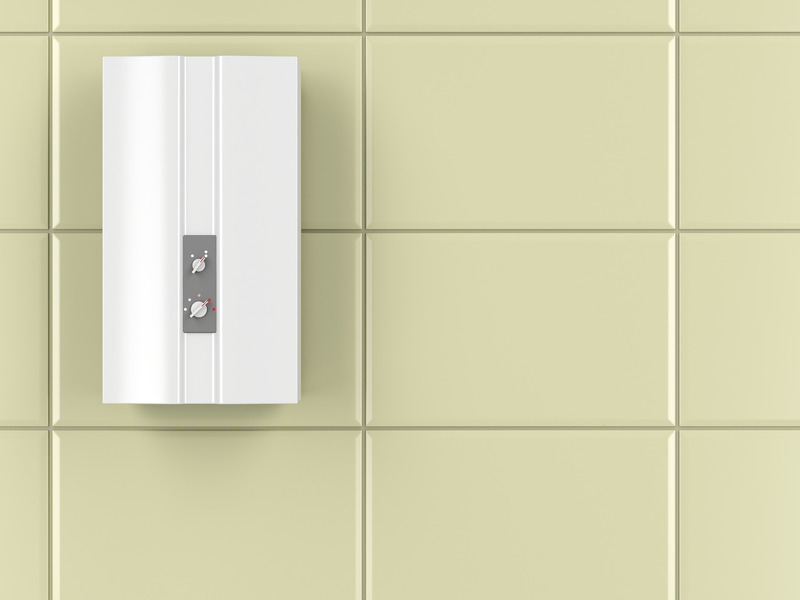 The initial costs of a tankless water heater are much more than those of a traditional one. However, it has a much longer operating life, usually lasting more than 20 years. The parts are also easily replaceable. Additionally, it is much more energy efficient so you will save on your energy bills. If you install a tankless water heater at each hot water outlet, you will reduce your costs quite significantly. ENERGY STAR® has estimated that it is possible for a typical family to save $100 or more a year by using an ENERGY STAR qualified tankless water heater. It has a longer lifespan and as there is no storage tank full of water, there is less risk of flooding. Compared to traditional heaters, it requires less space for installation. You will instantly have hot water at a consistent temperature and save energy. Professional technicians from Air Pro Master can help evaluate if moving to a tankless water heater is right for your home and even whether a gas or electric version would work best for you. Call us today at (702) 935-1540 or email us on info@airpromaster.com for all of your water heater installation and repair needs. As HVAC experts in Las Vegas, we offer a 24/7 service.